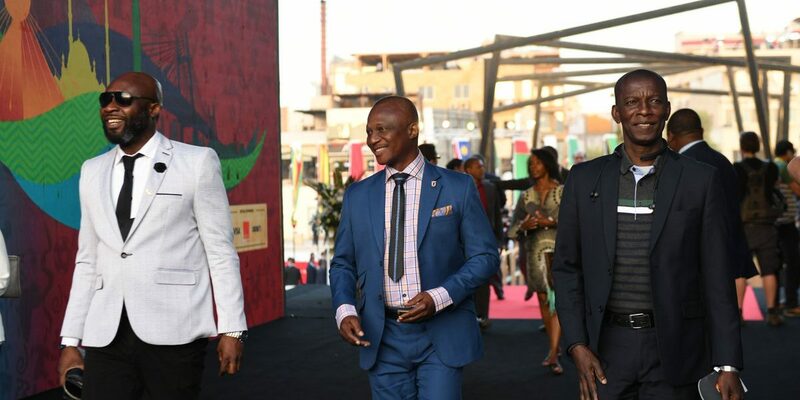 Coach Kwesi Appiah has arrived at the Pyramid de Giza for tonight 2019 Cup of Nations draw. The Black Stars trainer is among several dignitaries to witness the draw. Appiah was joined by Ghanaian delegation of Alex Asante, George Afriyie among others. Ghana will know her fate at this year’s Cup of Nations tournament. The Black Stars are in pot2 together with Cote d’Ivoire, Algeria, Guinea, Mali and DR Congo.